The nerve agent used to poison a former Russian spy and his daughter in early March reportedly circulated through the vents of his car, intelligence sources said Monday. Sergei Skripal, a 66-year-old former colonel in Russian military intelligence, and his 33-year-old daughter fell ill on March 4 in Salisbury, England, where they live, after the nerve agent was released throughout Skirpal’s BMW. The situation is being investigated as an “attempted murder,” The New York Post reported. 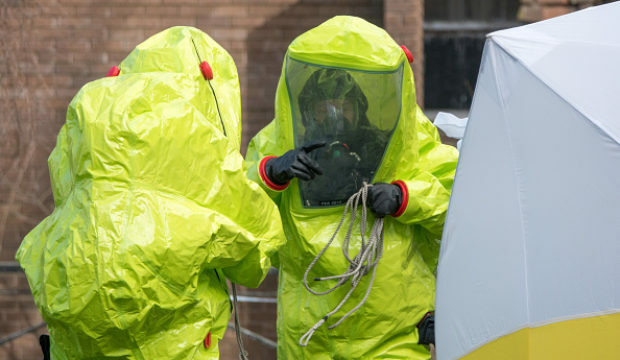 Skripal and his daughter remain in critical condition weeks after the attack. They were both found on a park bench in Salisbury and immediately taken to a hospital for treatment. 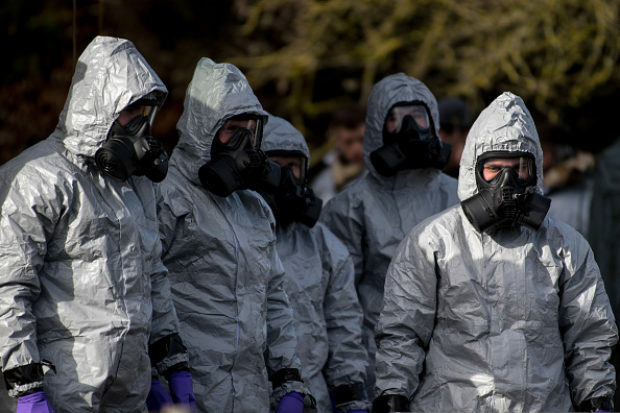 Other members of Skripal’s family have reportedly been targeted by the Russian government in the past. Both his brother and son died within the past two years under mysterious circumstances. The former Russian spy has lived in England since 2010 after Moscow released him from prison in a prisoner swap for 10 Russian spies who had been arrested by the FBI. 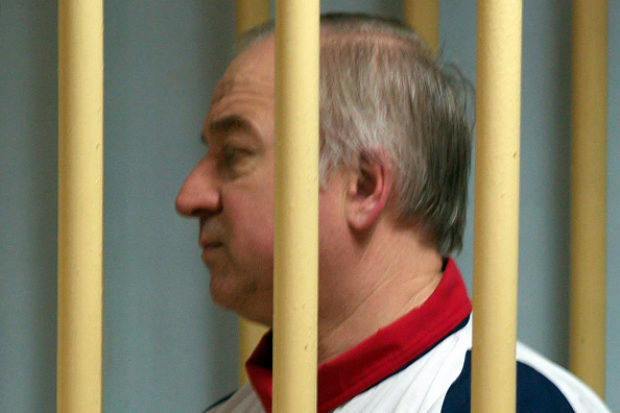 Skripal was sentenced to 13 years in prison in 2006 after being convicted of selling secrets to British intelligence. Maria Zakharova, a spokeswoman for the Kremlin, has denied any involvement in the assassination attempt.